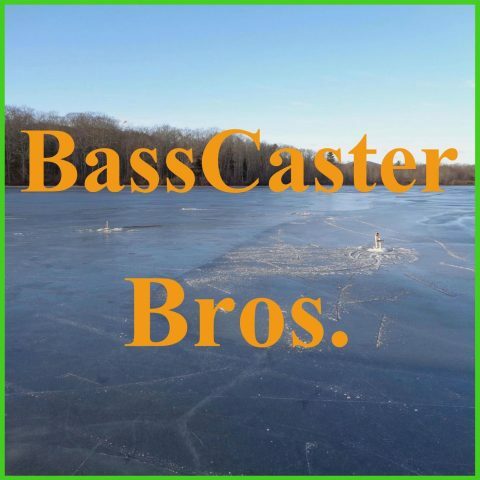 Episode 24: Fish overload trip and Muskie in Kentucky – BassCaster Bros. This week we finally went fishing and caught over thirty fish. The biggest one was about 16 inches.